As we move forward, we continue to implement new sustainability initiatives in an effort to protect our environment. We firmly believe in being responsible stewards of the natural resources we employ and conserving our world for future generations. The EU Packaging and Packaging Waste Directive harm onized member state legislation regarding packaging material composition and the management of packaging waste. Composition of packaging material is addressed in a series of EU-wide standards. For the management of packaging waste through recycling targets and collection and recycling systems. 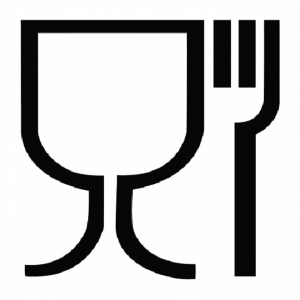 Manufacturers of containers, plates, cups, and other material that is intended to come into contact with foodare required to check the compliance of their product with EU chemical safety requirements. Using this symbol shows compliance with these requirements. 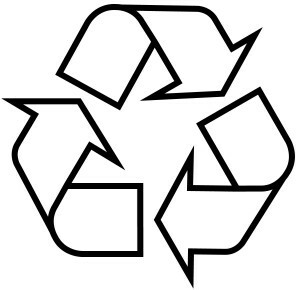 The “mobius loop”, based on an international standard, may be found on products throughout Europe and is meant to help consumers identify and participate in recycling schemes for product packaging and materials. Aswell as being used on printed packaging, the chasing arrow symbol is sometimes featured in the moulds of glass, metal, paper, or plastic products. 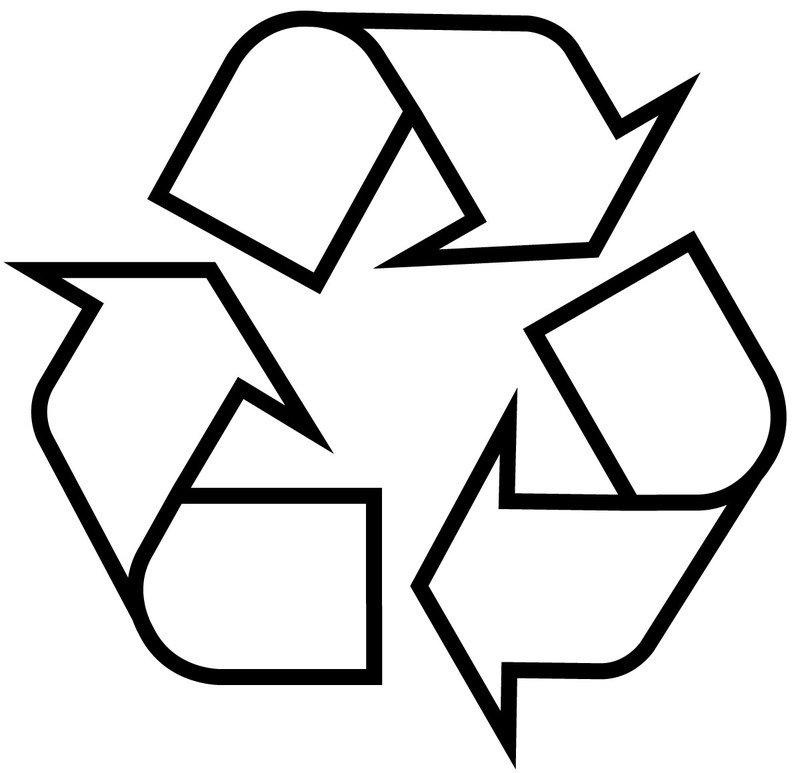 Various kinds ofloops indicate whether the product is recycable, recycled or contains recycled material. Symbols are an example of how a plastic’s type may be indicated on a product. As part of the EU voluntary identification system for plastics, the following marks are used for the most common types of plastics (Decision 97/129/EC).